Australia has a strict immigration policy which is meant to ensure that any skilled migrants are at least able to communicate easily with Australians once they arrive. But cultural differences can be almost as difficult to adjust to as linguistic ones and these are not part of the criteria for residence. Chinese immigrants to Australia (just to use one of many possible nationalities) do get a bit of a cultural shock when they go to work in an Australian workplace, whether it is a private business or a government agency. It’s not the language they need translating, It’s the subtle and sometimes not so subtle cultural differences. Here are some examples. Many newly arrived Chinese are used to intertwining their personal life with their professional life, while this tends to be kept separate in Australian workplaces. 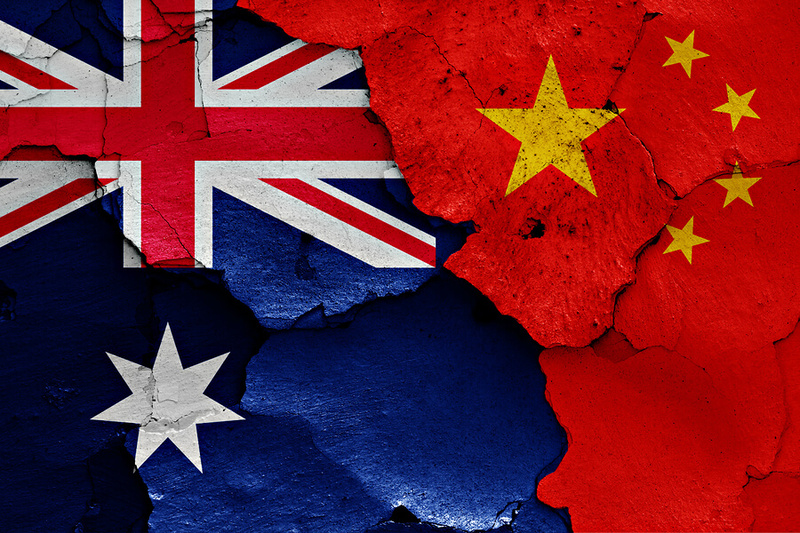 This means that if there is a disagreement between a Chinese employee and their Australian counterpart, the Chinese employee is most likely to take it personally. In response, the Chinese employee may try and dodge confrontation, but the disagreement can affect their psychological state of mind. The professional and personal tends to be kept more separate in Australian workplace culture meaning that if a professional or work disagreement arises, it may not affect the way the two people relate to each other on a personal basis. This works both ways, as Chinese employees are much more likely to bring their private lives into work. That can mean using work resources for private purposes. This happens far less in Australian workplaces where there is an expectation that workplaces are for work and private activities are left for life beyond the workplace.